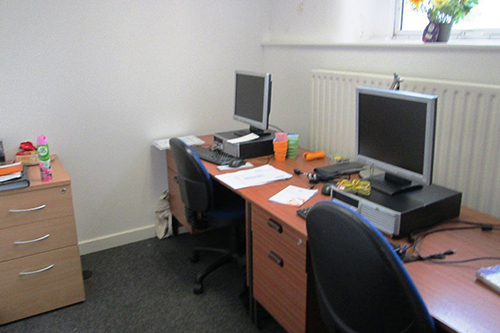 Rent Furnished Liverpool Offices From As Little As £25 a Week. Includes: 24 hour access, CCTV Security, Free Wi-Fi (Optical Fibre Broadband) Business Mentoring, Own Office, Basic Office Furniture, and on-site car parking. 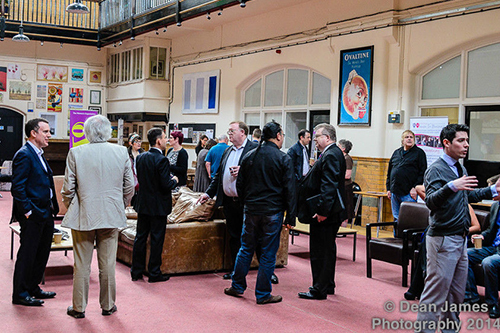 To date MYST has supported over 170 businesses who between them have created over 350 jobs. 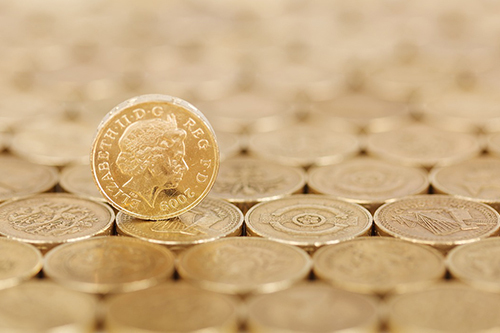 Your search for an affordable office space handy for Liverpool City Centre could well be over! 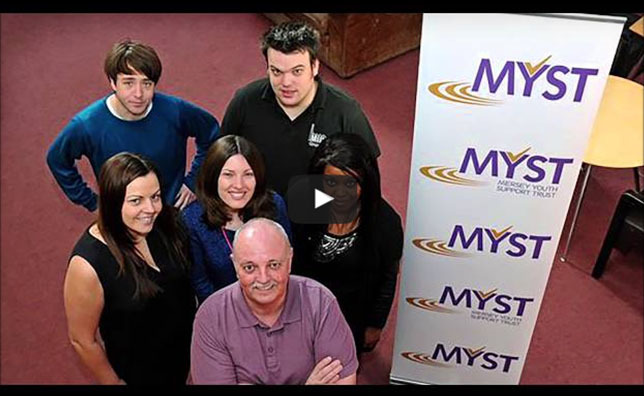 MYST is a registered Charity that supports entrepreneurs setting up to start their new businesses – helping to get their fledgling business established and to reach the next level by providing affordable subsidised office space close to the City Centre and serviced by main bus routes with Kirkdale Station only an eight minute walk away. MYST particularly likes to work people who are previously unemployed or under-employed, may be disadvantaged in some way, allowing them to take responsibility for their own future. We will try to help anyone with the courage, dream and drive to run their own business. PLEASE NOTE: Your business MUST BE A START UP – a business in it’s infancy (less than 18 months old) – when we are full we will always give preference to startups owned by individuals in our core age range of between 18- 35 years old. Note: When we are full we have a waiting list but we will consider people of any age as long as they are a genuine start up business.